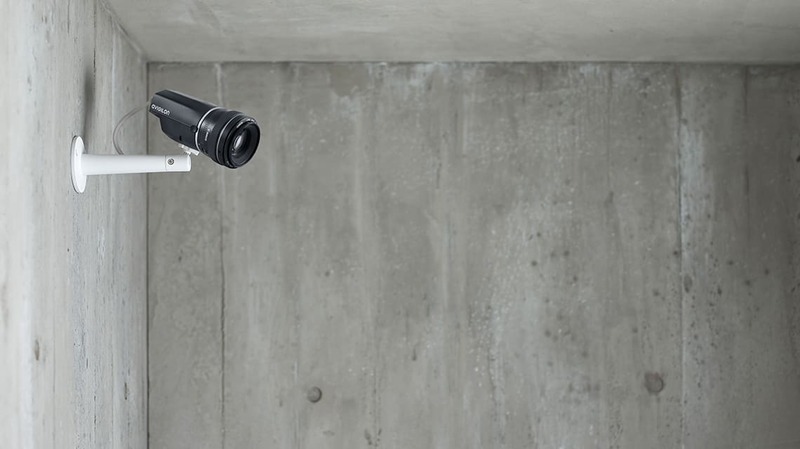 The Avigilon HD Pro cameras start at 8 MP (4K) and go all the way up to an industry-leading 30 MegaPixels. 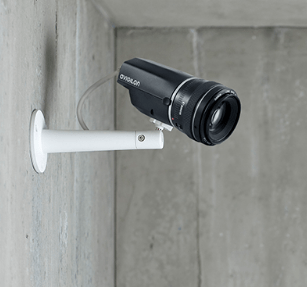 Great cameras for monitoring large areas such as Town Squares, large Car Parks or Playgrounds. 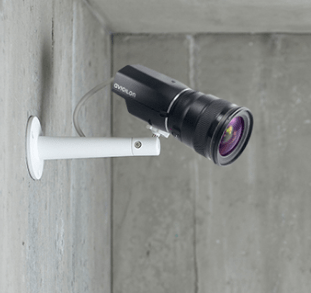 Avigilon’s HD Pro cameras start at 8 MP (4K) and go all the way up to an industry-leading 30 MP (7K) – using EF and EF-S mount lenses for the best optical quality. Built on Avigilon’s upgraded H4 platform, these cameras deliver superior image detail while providing improved bandwidth management to optimize network performance. 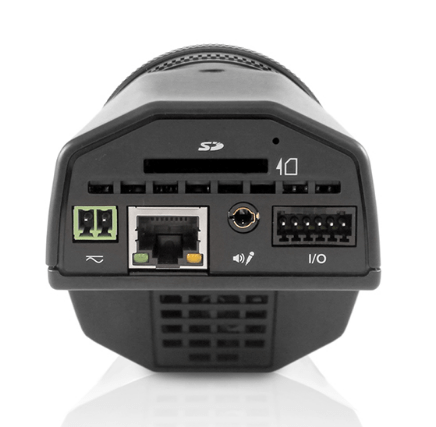 These cameras also come with on-board storage capabilities, allowing you to store video footage directly on the device using a standard SD card. 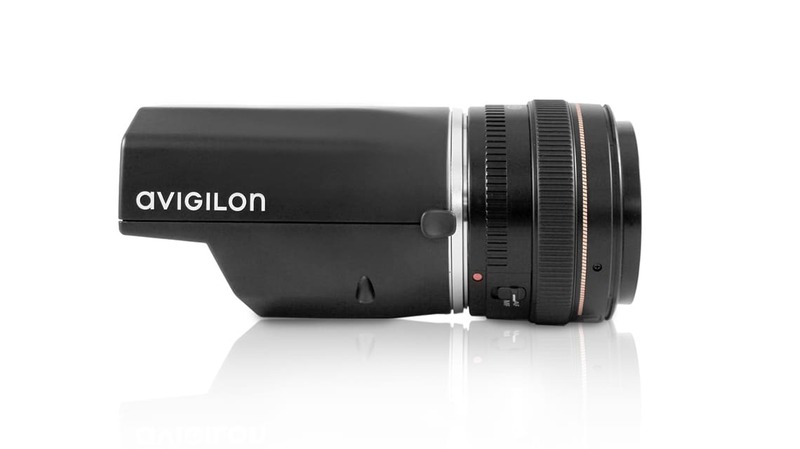 They also include Avigilon’s LightCatcher Technology which provides unsurpassed image quality in low light environments. Avigilon’s HD Pro cameras are ideal for covering vast areas requiring unparalleled detail, making them effective for monitoring stadiums, airports, transportation facilities, critical infrastructure and municipal grounds and buildings.